Aptiv is a leader in vehicle architecture and is the only provider of both the Brain and Nervous System of the vehicle. As architectures become more advanced, Aptiv is well positioned to address Mobility’s toughest challenges. We have an unmatched position in the industry with deep capabilities in software development, automotive grade industrialization and systems integration. 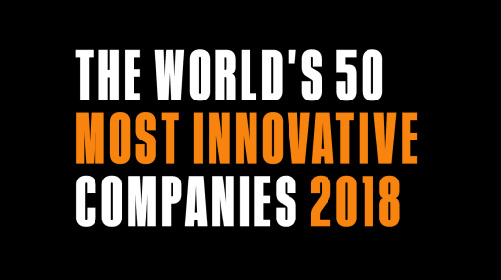 We’ve strategically positioned our product portfolio in high-growth spaces to meet consumer preferences for advanced technologies that address the convergence of industry megatrends. Our vision is to be the partner of choice in delivering safe, green and connected solutions to our customers by providing the integrated Brain and the Nervous System of the vehicle. Bolt-on acquisitions strengthen our competitive position, create opportunities for integration synergies, and improve our end market diversification. Advanced technology enablers include software and connectivity, which enhance our capabilities and increase speed to market. Strategic investments provide collaboration for startup agility while accelerating commercialization. These investments enact as a bridge between traditional mobility customers by enhancing our speed to market and adoption of new technologies. Aptiv has a relentless focus on execution and improving costs while growing investments. Our portfolio is aligned with the safe, green and connected megatrends which provide tailwinds for growth. This is reflected in our financial results, where we have consistent growth over market in all of our key businesses and fulfill our commitments. Operational Excellence - It applies to everything we do each and every day and is what we expect across our entire enterprise. Our management philosophy is laser focused on disciplined and sustainable growth, optimizing our cost structure, and increasing cash flow generation. Our commitment to long-term sustainable value creation and our strategies to achieve it have delivered compelling results. We continuously streamline our operations and remain relentless on improving our cost structure, while increasing our investment and growth initiatives. 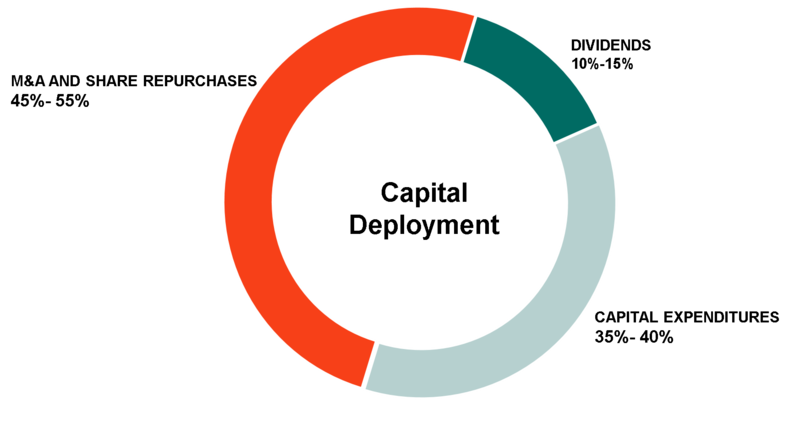 We have experienced a significant uptick in new program launches with the scope and complexity of these launches also increasing. By leveraging the significant volume growth and increase in manufacturing, we are able to deliver incremental material productivity and other operating initiatives. In addition, with our global scale and reach, we are also able to leverage our complex supply chain and manufacturing systems to drive costs out for our customers. This focus on cost structure allows us to lower our break-evens, fund incremental growth investments and enable our strong track record of margin expansion and double digit earnings growth. Aptiv’s Leadership Team is laser-focused on delivering value to shareholders, and our strategy remains disciplined and balanced while enhancing areas of growth. Our strong cash flow generation accelerates capital deployment that capitalizes on new mobility opportunities and prioritizes investments in growth. Aptiv’s Leadership Team fosters a high performance culture that is built off of a strong corporate governance framework. 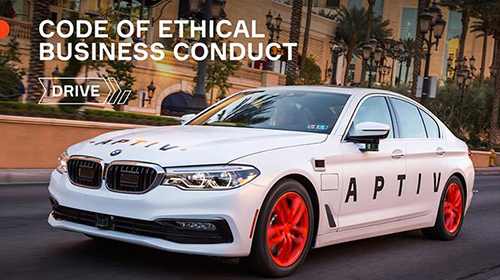 Ethics and integrity are core values at Aptiv and guide how we interact with our colleagues, customers, investors, regulators, suppliers and other stakeholders. 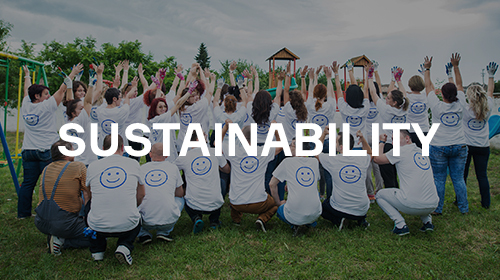 In addition to delivering financial results, we also measure our success with environmental, governance and social performance indicators. 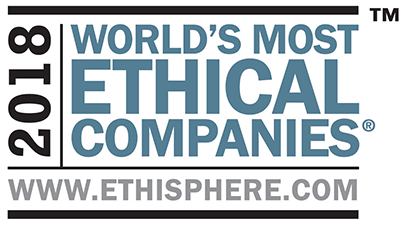 The ethical and sustainability impact of our business is a major area of focus for Aptiv’s Leadership Team.